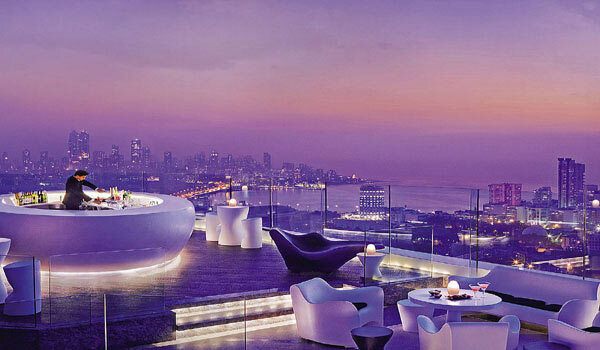 Being financial capital of India, Mumbai is a very busy city. Everyone busy with their work schedules all day long and everyone wants a break from their work. 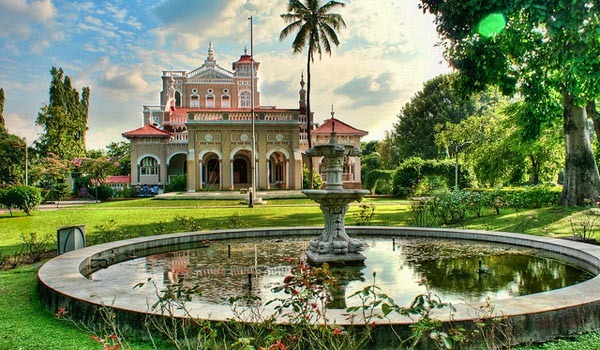 However, there is not possible for everyone to take a long break from the work, therefore, we list out top 10 best picnic spots near to Mumbai city that can be cover up by the one-day journey. Now you no need to take a long vacation for relaxing and rejuvenate yourself. These places are perfect for the family outing as well as a picnic with friends and colleagues. Now you can enjoy the, must needed break with your loved ones without worries of your boss. 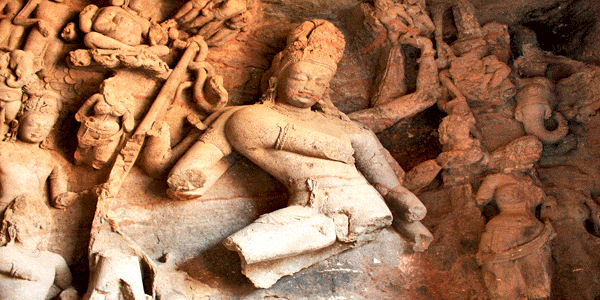 Located in remote Elephanta island, Elephanta caves designated as UNESCO’s world heritage site and currently maintained by the Archaeological Survey of India (ASI). One can reach Elephanta cave only by taking a ferry ride that is available from close to the Gateway of India in South Mumbai and it takes less than an hour to reach there. 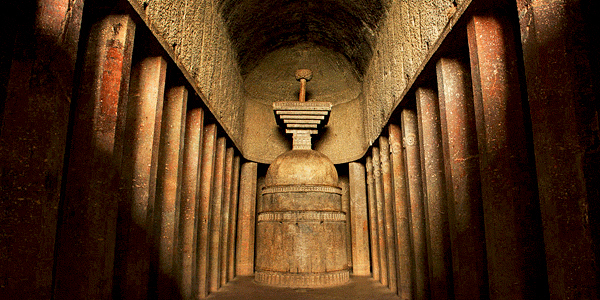 Elephanta caves are 5th to 8th centuries old groups of ancient caves and well known for rock cut stone sculptures of Hindu deities. 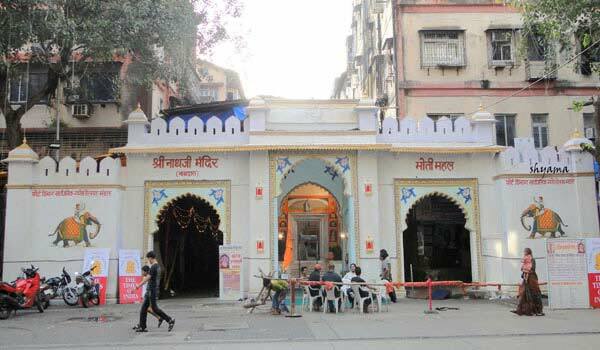 You can spot famous statues of Mehs Murthi or Lord Shiva with three heads and around the cave; you can spot many other statues of Shiva and his incarnations. Apart from various Hindu sculptures, campus also has some statues of Buddha as well. All in this entire place is best for history enthusiast and photographer for one-day picnic. 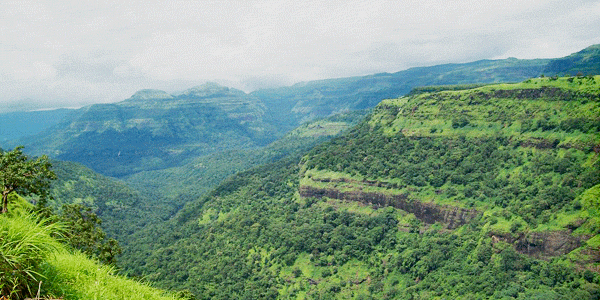 If you are Mumbaikar then it obvious that you heard about Matheran previously. It is a very peaceful and tiny hill station located in Raigad district of Maharashtra and just 80 km from Mumbai. If you get rid of with hustle and bustle of city’s life then Matheran will be the perfect hideaway for you. Matheran is declared as an eco-sensitive region, declared by the Ministry of Environment and Forest, Government of India. It is Asia’s only automobile-free hill station. Therefore, it is the best part of Matheran you can cover this place only by foot or by horses along with enjoying nature; horses are available here for rent basis. There are around 38 designated lookout points in Matheran, including the Panorama Point that provides a 360-degree view of the surrounding area and also the Neral town. From this point, the view of sunset and sunrise is dramatic. 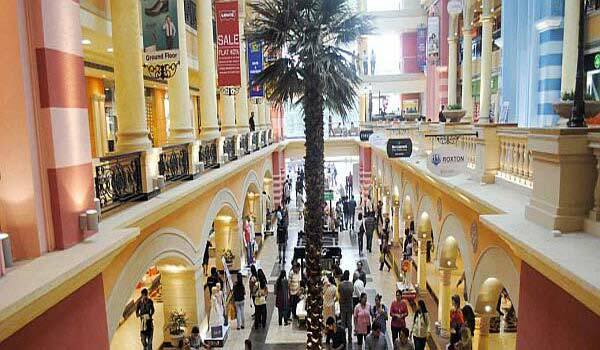 Its proximity to Mumbai makes it a popular weekend getaway for Mumbai residents. Some of the few white water rafting spots in Maharashtra, Kolad is very famous and close to Mumbai city which makes this hot favourite one-day picnic destination as well, you can reach early morning do water activities all day long and get back to your destination till evening. Kolad is a small village in Raigad district of Maharashtra and approx 115 km from Mumbai this place is famous for rafting on the river Kundalika. Lots of service provider offers genuine rafting packages for tourists along with camping, food and sightseeing. After water activities, you can also visit nearby places like Ghosala Fort, Tala Fort, Kuda Mandad Caves, Sutarwadi Lake, Bhira Dam etc. One of the least explored places, Pawna Lake is an artificial lake come to existence after the creation of the Pawna Dam. 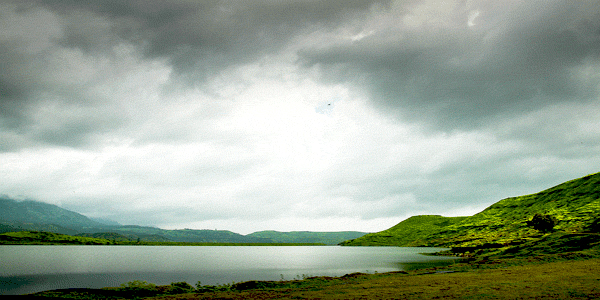 Pawna Lake is just 15 km from Lonavala and now emerging as a major picnic destination and becoming a favorite spot for one-day trips from Mumbai. 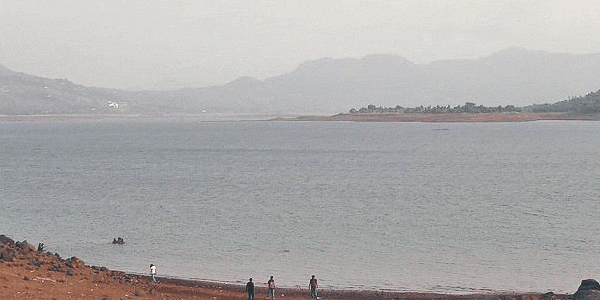 Settled in the serene limits of the Sahyadri range, the beautiful perspectives of the dam and the lake are a visual treat for the guests and much more for nature mates and tourists. 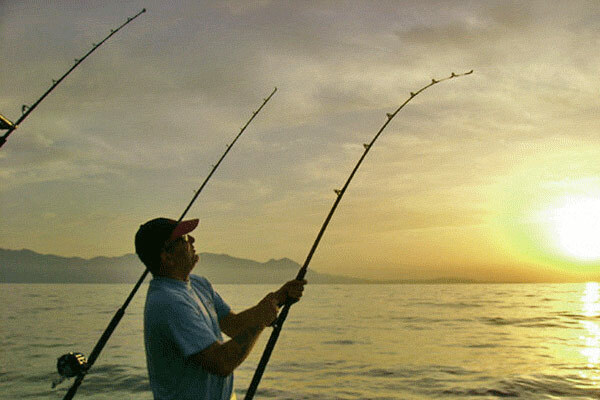 It’s a perfect outdoors destination and one can likewise participate in a few water sports exercises, for example, parasailing and boating. Kamshet now is a big name in the world of Paragliding, this small township also called as "Paragliders Paradises". 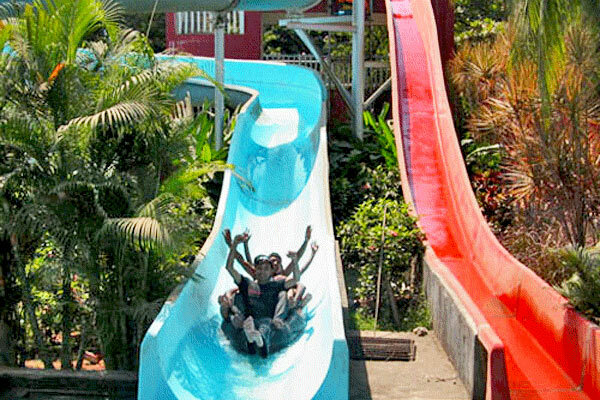 Located in Pune district, just 45 km from the main town of Pune and 110 km from Mumbai city, Kamshet now emerge as a one-day trip or picnic destination from Mumbai. The excellent paragliding facilities attract a large number of flying sports aficionados to Kamshet. Apart from paragliding, you can also visit the Kondeshwar Temple, Bhairi Caves and Bhandar Dongar. No doubt, Kamshet is the best one-day trip choice from Mumbai for adventure seekers. 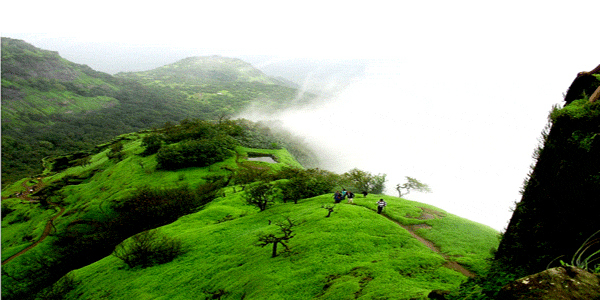 Rajmachi is popular trekking destination located near to Lonavala and round about 100 km of distance from Mumbai city. Made up by Shivaji in the 17th century Rajmachi are ancient castles consist of two forts, namely Shrivardhan fort and Manaranjan Fort. Rajmachi is a perfect destination for a one-day trip from Mumbai. The excellence of this spot is at its top amid the monsoon season, and that makes it the perfect time to visit Rajmachi. Trekking the distance to the stronghold would be another experience largely. 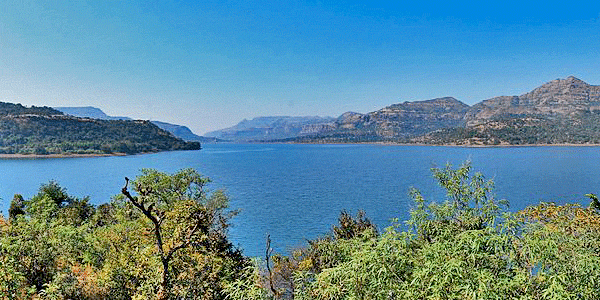 One can get a stunning perspective of the Sahyadri Mountains and the backwaters of Shirota Dam. Malshej Ghat is a complete package destination for the individual who is adventure enthusiast, nature lovers, hikers, outdoor lovers, trekkers and obvious a tourist. Nestled gracefully in the Western Ghats, Malshej Ghat is popular among tourists seeking tranquillity and natural charm and is situated at an altitude of around 700 m above sea level. Surrounded by green hills and innumerable waterfalls, Malshej Ghat is a scenic hill station located very close to Mumbai, which makes this place the perfect place for a one-day trip and picnic as well. Kandala is very reputed hill station, as we know that many Bollywood movies choose this place for shooting and mentioned it on his movies and songs as well, who forgot the popular song from the super hit Hindi film Ghulam named "Aati kya Khandala?" ("Will you come to Khandala?"). 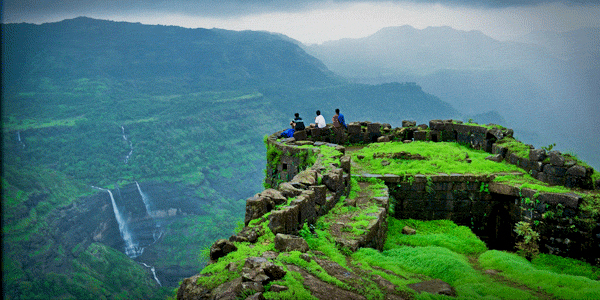 Khandala is one of the beautiful hill stations situated in the Western Ghats of Maharashtra. 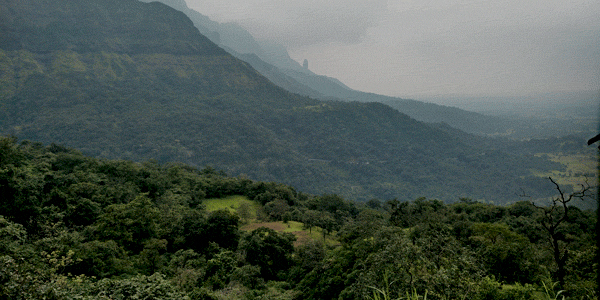 Lush green views and numerous waterfalls enhance the beauty of Khandala much more during the season of monsoon. 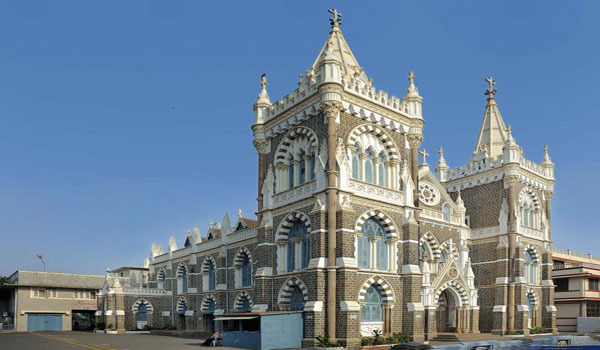 Its surroundings and proximity to Mumbai make this place a perfect for a one-day trip or picnic from Mumbai. Lonavala is another picturesque hill station located on western ghat of Maharashtra near to Khandala, and just 80 km away from Mumbai city. Surrounding with lush green forests, waterfalls, dam alongside lakes, misty atmosphere and diverse options of restaurants makes Lonavala a great picnic or a day trip destination from Mumbai. The city has so many caves that are why its name is referred from the Sanskrit word ‘Lonavali’ that stands for the group of caves. You never gonna miss the masala chai, spicy Vada Pav and Bhajiyas in Lonavala during rainy season if you taste once in a lifetime. Vasai Fort or Fort Bassein is a massive old Portuguese fort in Vasai village of Maharashtra and located 50 km from Mumbai. This place is very famous among photographers the greenery, peacefulness, and ruins of the fort provide a perfect atmosphere for photography, in terms of its architecture and also in terms of the vibe it gives you. Due to its remote location, it is advisable to visit here only daytime, nighttime must be avoided. 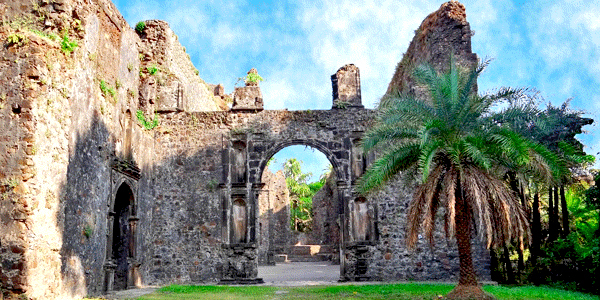 The outcome is that Vasai Fort is a perfect place for a day visit or for a picnic with friends. 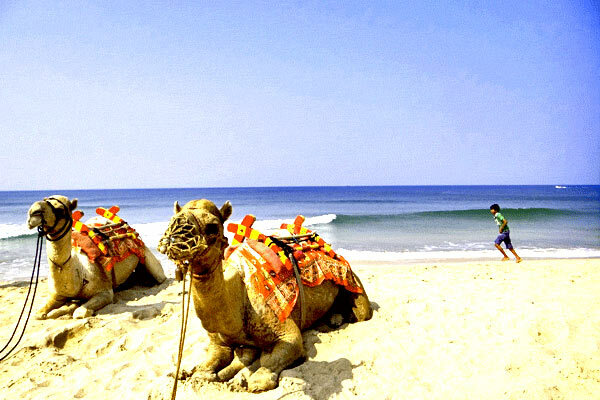 Help us to improve this article/list "Best One Day Picnic Spots Near Mumbai". We would be glad if you can comment below and provide your valuable suggestions and feedback. If this page about Best One Day Picnic Spots Near Mumbai have any wrong information/list or out of context content, then you can report us as well.